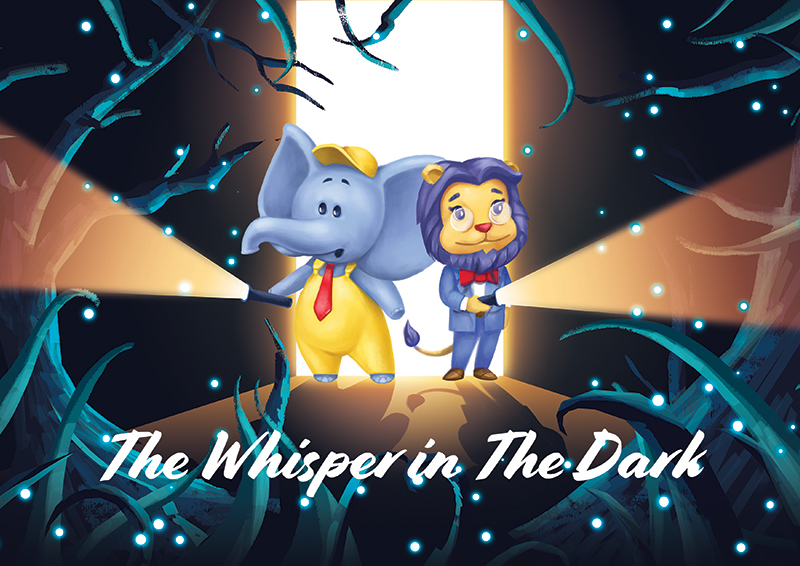 Your child will discover the dark in this exciting bedtime adventure. If your little one has trouble sleeping or just wishes to be a brave character in an enchanting story, this is a book they will love. Your BubblesU personalized book also includes a FREE interactive story accessible in our Storytime app. 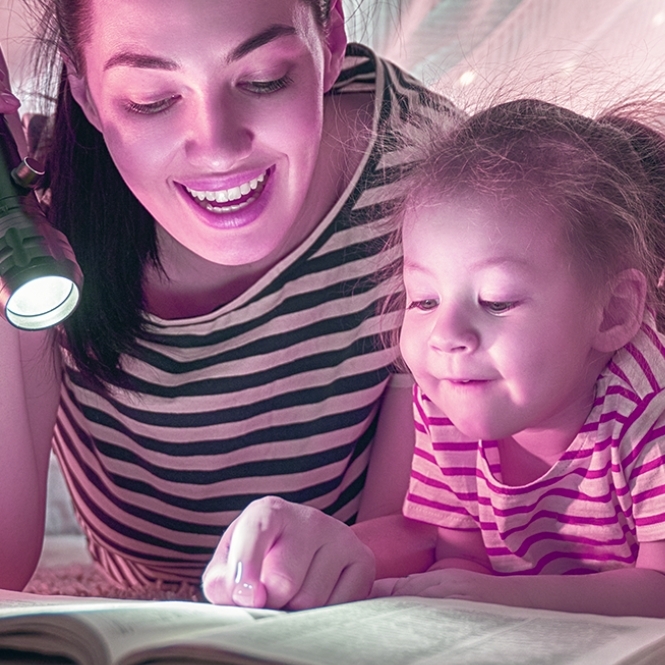 Help your child tackle everyday challenges through reading and play in three simple steps! Add your child’s name, details and photo to make their story special. Every book is made especially for you and out the door as soon as it's ready. Enter the special code printed in the book to play the digital story in the app. 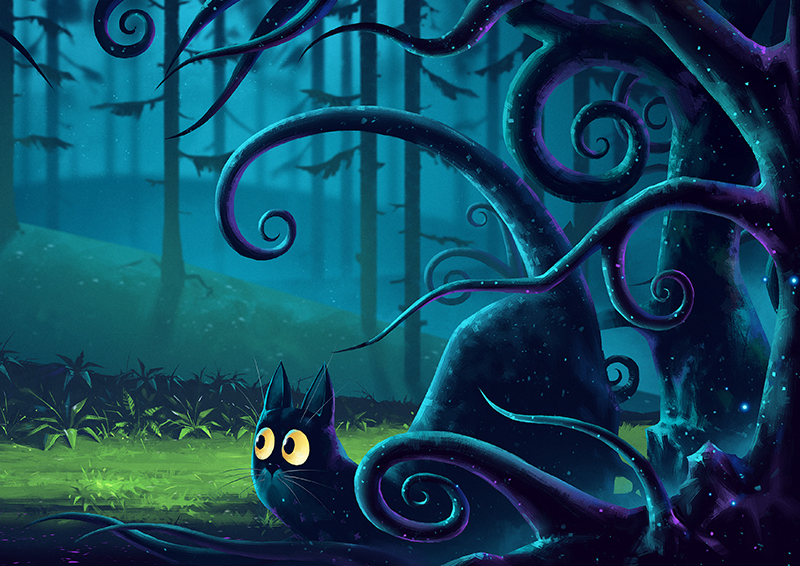 Your child will meet the dark in this exciting bedtime adventure. 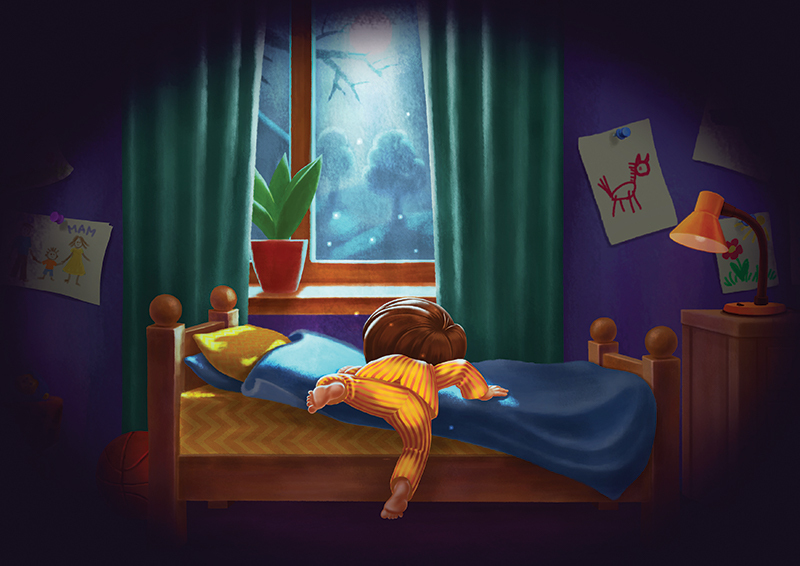 If your little one has trouble sleeping at night, this book may help them feel reassured.